Interested in adding edibles to your home landscape? It’s easy (mostly) and fun. It’s also good for the environment, your health and your social life! It’s not mysterious or hard to do. Whether you live in an apartment, in a home with a small yard, or a multi-acre property, we will share ideas for growing food around your home that you and others can enjoy. Designed for beginners and intermediate gardeners, this course will cover introductory topics including why to do it, why not do it, how to do it and what to plant. 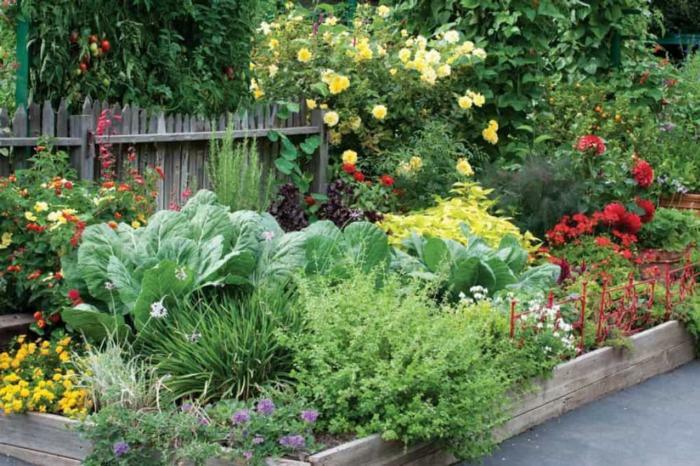 We will provide ways to add a single edible to your existing landscape, add edibles to container gardening, and creating a small 100 sq ft patch. Instructors Betsy Allen and Judith Connor are UC Monterey Bay Master Gardeners who will share their own experiences in creating edible landscapes. This free class is designed for people with little to no experience growing vegetables or are new to the area and want get started now. This class will be limited to 25. Thank you for your interest. Please check the calendar as we plan to offer this class again later this year.